The Bearded Man Auto Detailing is a certified and insured Denver-based mobile auto detailing company that makes getting your vehicle detailed convenient while giving your vehicle that new car feel, no matter your budget. You never have to worry about picking up or dropping off. We make it easy by coming to you with all the equipment necessary to get the job done! Our happy customers include dealerships and families and everyone in between. We know that to be a successful company, it’s crucial that we provide you with top of the line work. Our precise detailing, quality customer service and investment in top-of-the-line equipment are what make us stand out above the rest. As a family-owned company, we know how hard you work for your money. We will never try to sell you something your vehicle doesn’t need or overcharge you for any of our mobile auto detailing services. We pride ourselves on our honesty and reliability and promise to always provide our customers with 100% satisfaction when the job is done. Raul and The Bearded Man Detailing are awesome. I called to get info on his services, he answered all of my questions on the different processes. 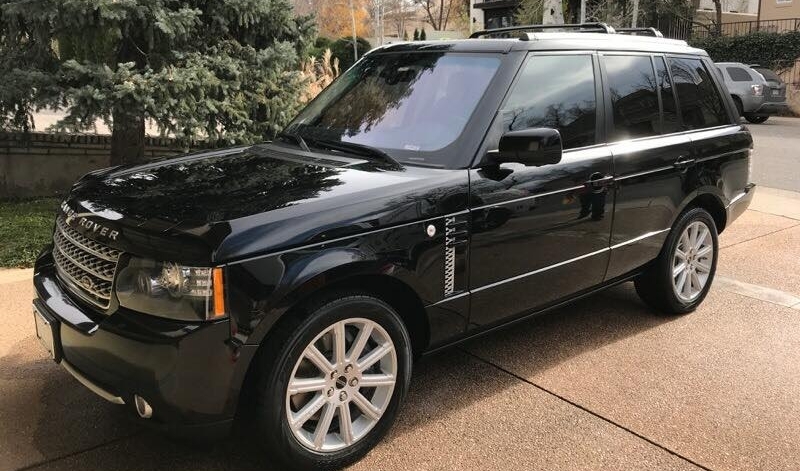 Call 720-822-6324 or email us to schedule an appointment at your home, office or other convenient location in the Denver area or to receive further information on our auto detailing packages, prices or services. We’d love to hear from you! Call for requests of other areas.